The tech sector is thriving, and demand is high for those proficient in coding, web design, and other highly-regarded digital skills. Now, going to a four-year university is one way to acquire this know-how, but Stone River eLearning offers an alternative pathway for a fraction of the time and cost. Plus, you can sign up for a lifetime membership for over 90% off the usual price for a limited time. With a lifetime membership, you'll have access to more than 2,000 hours of training in today's most in-demand tech skills. 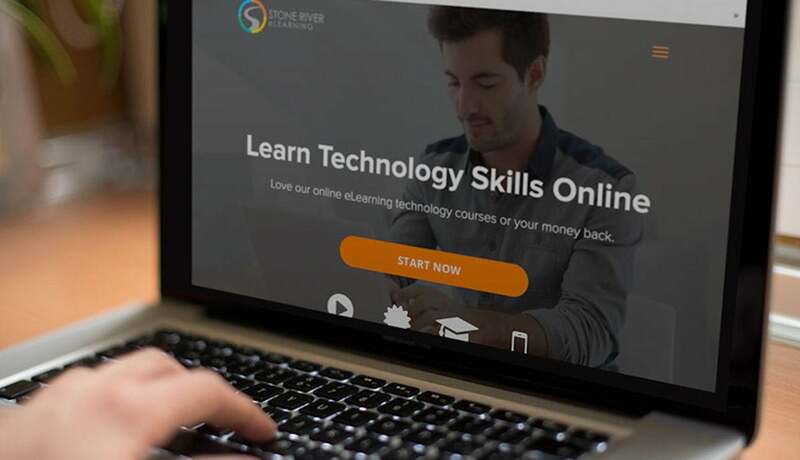 From web and mobile programming to web design, game app creation and 3D-animation, a subscription to Stone River eLearning grants you access to 170 career-building courses. What's more, you'll also unlock a range of VIP perks, including unlimited free certification exams, personal guidance on what to learn, eBooks, and a 1-year subscription to CodeMag. A lifetime membership to Stone River eLearning normally retails for $11,500, but you can sign up today for only $85, saving more than 90% off the usual price.